 The Burdett Trust for Nursing is governed by a board of voluntary trustees. The trustees direct the funding policy of the charity and make all grant decisions. They bring specialist knowledge from a wide range of backgrounds and all are closely involved in all aspects of the Trust’s work. Alan Gibbs was on the Council of the RNPFN from 1996 until its sale to Liverpool Victoria in 2001 and has been the Chairman of the Burdett Trust for Nursing since its inception. His great-grandfather, Henry Hucks Gibbs, was one of the original sponsors of RNPFN in 1887. 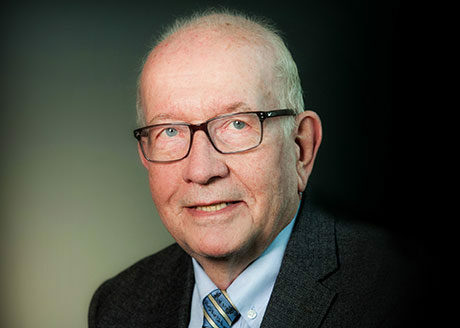 Alan graduated from Oxford in 1974 and worked for Flemings for 17 years before pursuing his own interests in the Far Eastern investment markets. He was a school governor for over 10 years. Audrey trained at The Middlesex Hospital and spent many years as a Community Nursing Sister. She has been involved in research for much of her career starting with the Medical Research Council and then moving to the Institute of Cancer Research. As a nurse specialist she helped set up and develop the Cancer Genetics Services in The Royal Marsden NHS Foundation Trust in Chelsea. She has published a great deal of work and taught world-wide and served on various Department of Health Committees. She received the OBE in 2013 for ‘services to cancer genetics nursing care at The Royal Marsden Hospital’. She is currently part of the onco-genetics research team at the Royal Marsden and Institute of Cancer Research. She is a published poet and is artist in residence at the Royal Marsden. She has been a school governor for many years and is passionate about nursing and raising awareness for third world impoverished countries. Christine has worked in various roles across the NHS in a 50 year career. Her final role was as Chief Nursing Officer at the Department of Health, a position she held from 2004-12. She is currently Independent chair of Health Education London Local Education and Training Board. 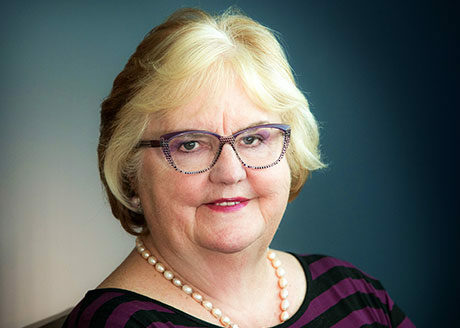 She is also Chair of Florence Nightingale Museum, a member of the Board of Nursing Now and a Fellow of the Royal College of Nursing and the Queen’s Nursing Institute. She has been awarded Honorary Doctorates from the Universities of Nottingham, Wolverhampton, Northumbria, Sheffield Hallam, Keele, Plymouth, and City University, London. Christine was awarded a CBE in 2002 and a DBE in June 2008. 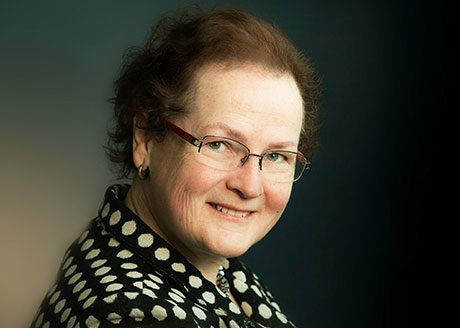 Professor Ursula Gallagher, was appointed as Deputy Chief Inspector of General Medical Services and Integrated Care – Nursing Lead (London) at the Care Quality Commission. She was previously the Governing Body Nurse and the Director of Quality and Patient Safety for Brent, Harrow and Hillingdon CCGs. Prior to this she worked as a Director of Quality and Clinical Governance for more than 20 years. 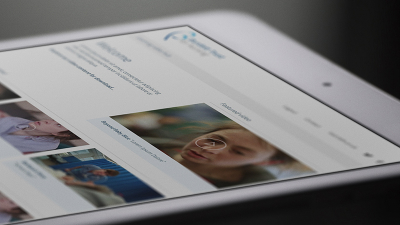 She has worked at a national level leading work on Safeguarding and Clinical Leadership. 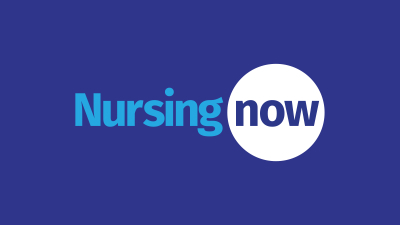 In 2009 she co-led the support unit for the Prime Minister’s Commission in the Future of Nursing and Midwifery, which published its report ‘Frontline Care’ in March 2010. Ursula has worked in a variety of clinical settings especially in the field of cardiorespiratory care and still works in clinical practice mostly with patients with long term respiratory disease. Ursula’s other interests include professional leadership, workforce and role development, developing new organisational forms for care delivery and involving patients in service re-design. 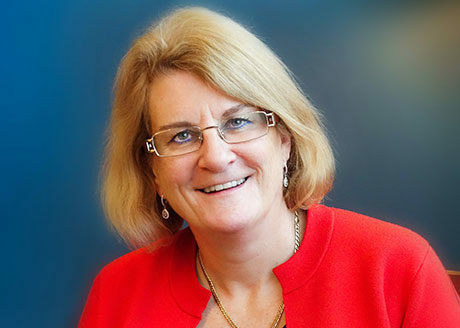 Ursula was a member of the Clinical Advisory Panel for the King’s Fund Inquiry into the Quality of General Practice in England, and is a member of the Department of Health Payment by Results Clinical Advisory Group. She is also Visiting Professor in Primary Care Leadership at Buckinghamshire New University. Andrew Gibbs studied History at Cambridge. Since 1988 he has been an investment manager specialising in Asian and Emerging Market investments. 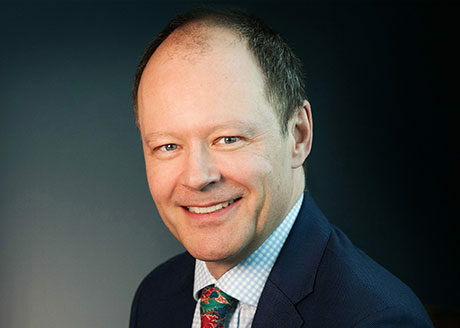 He has worked in Hong Kong and London for firms such as Manulife, Skandia, New Star Asset Management and Quaestor Investment managing long only and market neutral investment portfolios for pension funds, charitable foundations, insurance companies and investment trusts. Between 2004 and 2009, he was a senior member of New Star Asset Management’s institutional investment team, which managed over £3 billion in international equities for global institutions. He currently manages investments for Henderson Rowe, a multi-asset investment firm, sitting on the Investment Committee as one of the Senior Investment Managers. He is a trustee of several family trusts. He is actively engaged in research on the demographic challenges facing Asian economies and recently briefed the European External Action Service on Thailand. Dr Michael Gormley was educated at Ampleforth College and did his medical training at Cambridge and the Middlesex Hospital. After various hospital appointments and a year as an NHS GP in Gloucestershire, he moved to his current job as a private family doctor in Knightsbridge. His special interests have included osteopathy, homeopathy and psychological problems including addictions. Michael has served as a trustee of the Institute of Complementary Medicine, the Addication Recovery Foundation and the Orchard Foundation which specialises in trauma. Evy Hambro, Managing Director, is the Chief Investment Officer of the Natural Resources Equity team within BlackRock’s Alpha Strategies and is also Global Head of Commodities for BlackRock. He sits on the BlackRock Global Operating Committee and is a member of the Alpha Strategies Partner Group. Evy is responsible for the management of the BGF World Mining and BGF World Gold Funds. He is also manager of the BlackRock Gold and General Fund and the BlackRock World Mining Trust. Evy is co-manager of the BlackRock Natural Resources Hedge Fund and manager of a number of segregated portfolios. Mr Hambro’s service with the firm dates back to 1994 including his years with Mercury Asset Management and Merrill Lynch Investment Managers (MLIM) which merged with BlackRock in 2006. He has worked for the firm in London, Sydney and Toronto. Mr Hambro earned a BSc degree, with honors, in Agricultural Food Marketing, from Newcastle University in 1994. He is a Trustee of the Julian Baring Scholarship Fund which provides financial assistance to allow African students to continue their studies and pursue a career in the mining industry. 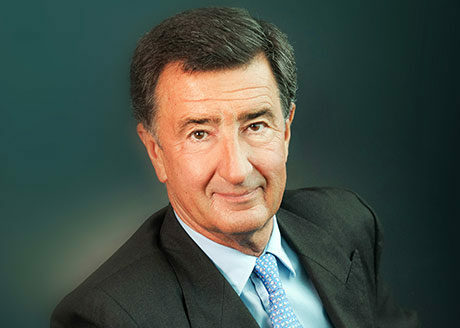 Andrew Martin Smith began his career at Hambros Bank in 1975 as a graduate from Oxford University. He has over 30 years experience in the financial services industry and currently works on private equity related matters with Guinness Asset Management. He is Chairman of Parmenion Capital Management and a Director of other investment related companies including Church House Trust PLC, Runciman Investments, and Atlantis Japan Growth and M&G High Income investment trusts. Andrew has spent the last 15 years specifically involved in the fund management industry firstly as Chief Executive of Hambros Fund Management where the RNPFN was a long established client. He joined Berkshire Capital Securites after Hambros’ successor fund management interests were acquired by Investec. His experience at Berkshire has involved him in providing advice and raising capital for several new independent fund management companies and he remains an advisory director. Andrew is a trustee of several family and charitable organisations and a school governor. 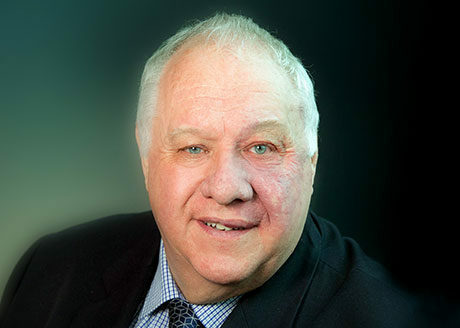 Professor David Sines was recently Pro Vice Chancellor and Executive Dean and Professor of Community Health Care Nursing at the Faculty of Society and Health at Buckinghamshire New University. He held previous roles as Executive Dean for the Faculty of Health & Social Care at London South Bank University and as Head of School of Health Sciences at the University of Ulster. 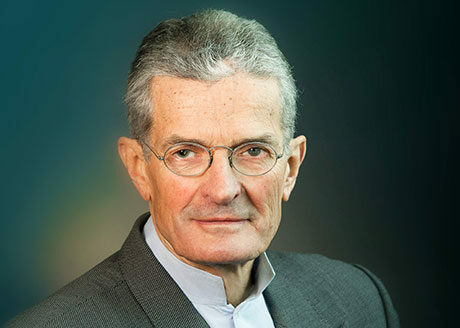 David obtained his PhD in social policy from the University of Southampton in 1993 and has held four Secretary of State appointments, including appointments to the UKCC and NMC. He has been a Governor of three NHS Foundation Trusts in London. He recently held an Honorary Appointment with Imperial College Healthcare NHS Trust as Associate Director of Nursing. He is a Fellow of the RCN and received a CBE in the 2010 Queen’s Birthday Honours List for ‘Services to Health Care’. David is a Non-Executive Director with the Central London NHS Community Healthcare Trust and an Associate Non-Executive Director with Buckinghamshire NHS Hospitals Trust. David has been appointed as Emeritus Professor of Community Healthcare at Buckinghamshire New University and as an Associate Assistant Director to the GP Deanery at Health Education North West London. Tony was educated as a mental health and general nurse. Appointed to be the inaugural Queens Nursing Institute Professor of Community Nursing at the University of Manchester Where he undertook original research into clinical supervision for nurses and into the development of psychosocial interventions for people with schizophrenia. In 1994 he was invited by the UK Secretary of State for Health to Chair to lead a national review of mental health nursing leading to a report ‘Partnerships in Care’. He has been – General Secretary for the WHO Collaborating Centres for Nursing, Head of Department, Dean of School and Pro-Vice Chancellor for external affairs for the University of Manchester. He became the founding Chair of the Council of Deans of Health in 1998 and in 2002 he returned to the NHS in the East Midlands as Chief Executive for the Trent Workforce Confederation becoming Director of a Research Centre for Clinical and Academic Workforce Innovation at the University of Lincoln in 2005. 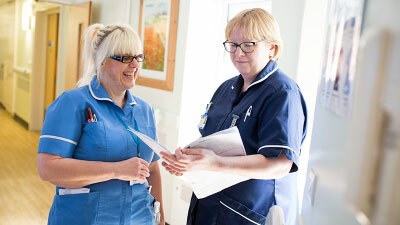 He led a government review of clinical academic careers for nursing and the health professions leading to a publication ’Developing the best research professionals’. A Non-Executive Director of the NHS Institute for Innovation and Improvement, he was invited by the Secretary of State for Health to be Chairman until its closure in 2013. Tony was Vice Chair of the RCN Foundation until 2018 and is Vice-President of a registered Charity, the Foundation for Nursing Studies (FoNS). Tony is a Trustee of the Children and Family Counselling Centre in Altrincham. 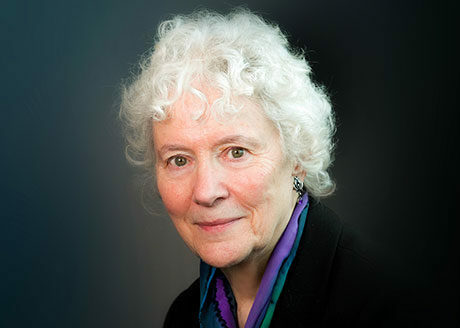 Professor Emerita Mary Lovegrove OBE is a diagnostic radiographer by profession. She holds a personal chair in education and development of allied health professions. Mary was awarded the OBE for services to allied health care in the 2012 Queen’s Diamond Jubilee Birthday Honours. In 2014 she was the first to be awarded the International Chief Health Professions Officers Excellence Award. Mary has enjoyed a long academic career as Head of Department for Allied Health Sciences at London South Bank University from which she retired in 2011 moving to a part-time role as International Lead, Faculty of Health and Social Care at the same university. 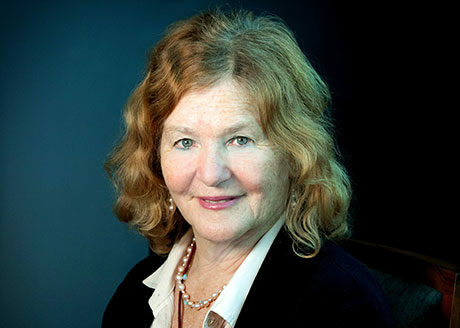 Throughout her professional and academic career Mary has held a number of international roles: Vice President for Europe and Africa for the International Society of Radiographers and Radiologic Technologists; Academic Advisor to Hong Kong Polytechnic University and currently Visiting Professor to Singapore Institute of Technology. Mary is a Director of Allied Health Solutions and in this capacity has taken the academic lead on the UK wide review of the paramedic education and training (PEEP) and very recently HEE’s Reducing Pre-registration Attrition and Improving Retention (RePAIR) project for the four fields of nursing, midwifery and therapeutic radiography. 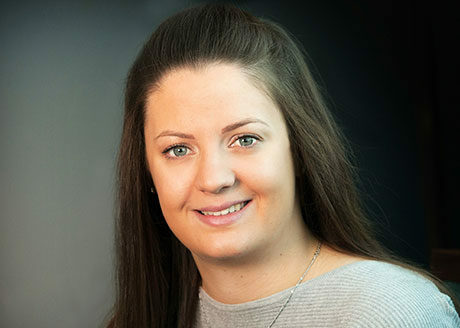 Zoe started her career at KPMG and has been involved with The Burdett Trust for Nursing since 2016. 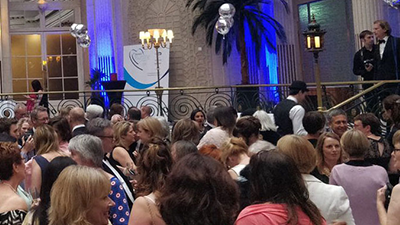 Zoe supports the CEO including the charity’s administration, correspondence and communication with grant holders, organisation of seminars and events and attending the Trustee meetings. 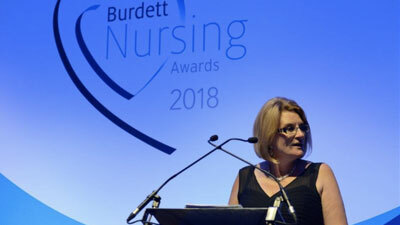 Learn more about The Burdett Trust for Nursing, as well as its grant programmes and initiatives. 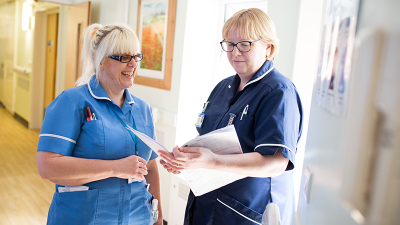 The trustees have appointed ‘funding partners’ to work with them to deliver carefully targeted grant programmes and nurse-led initiatives. 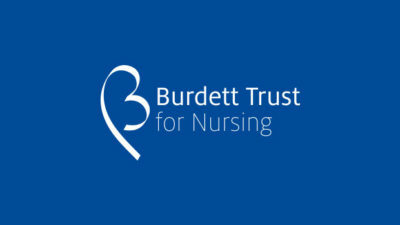 The Burdett Trust for Nursing was established in 2002 with the aim of making charitable grants to support the nursing contribution to healthcare. 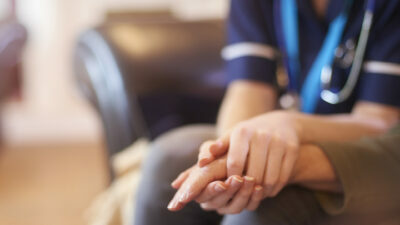 Learn about our grants to help empower nurses and make significant improvements to patient care.